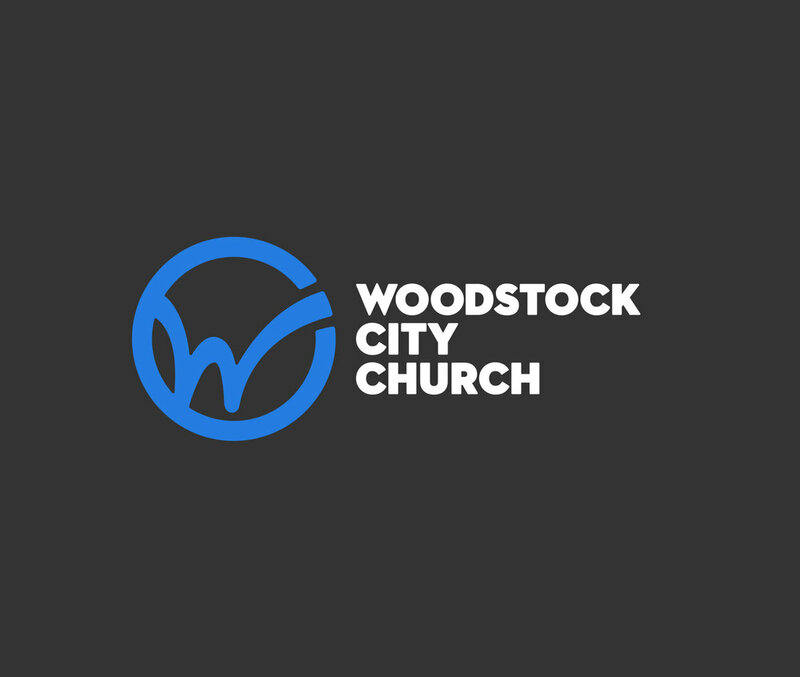 I had the privilege of partnering with Woodstock City Church on their updated visual identity system that coincided with the grand opening of their new building. 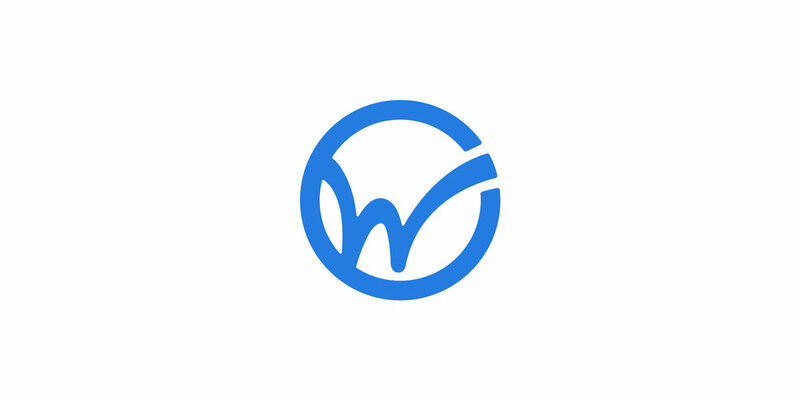 As one of the siz churches of North Point Ministries in the Atlanta area, they have an incredible impact and vision for what they hope to see happen in the Woodstock Community. It was an honor to be a part of it and I love watching them thrive.